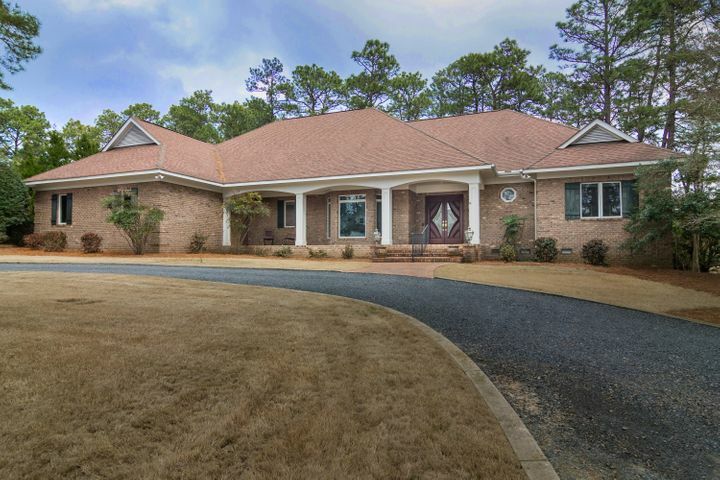 Are you looking for Pinehurst NC Homes For Sale? Contact us below! 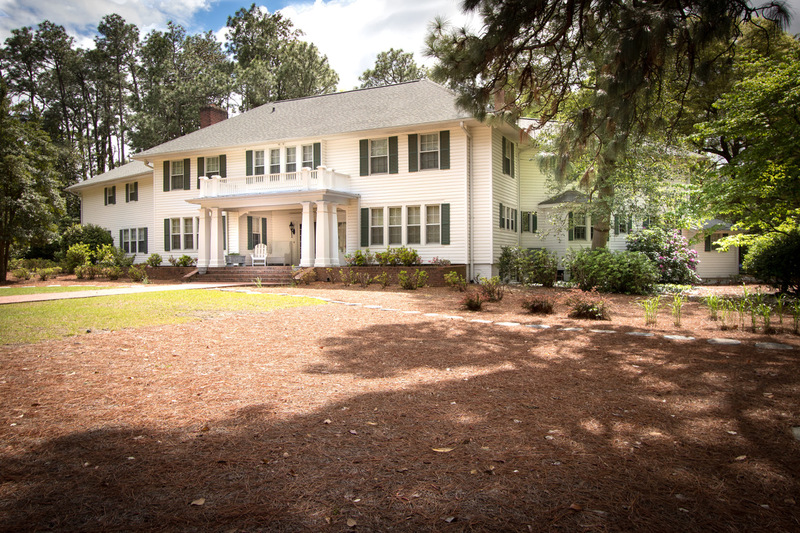 Own a Piece of Pinehurst History! 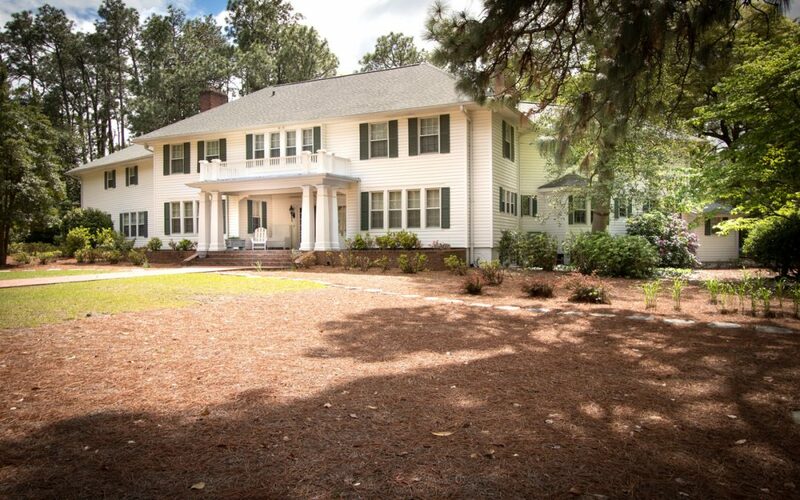 Cotton Cottage is an original Pinehurst Colonial Revival home of architectural and historical significance within walking distance of the Historic Village of Pinehurst. 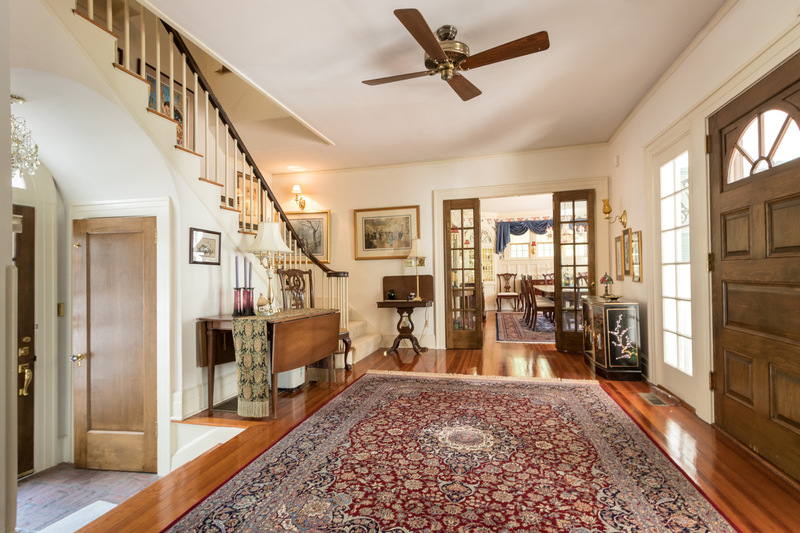 Built 1916-1917 and designed by Boston architect Lyman F. Sise, architect of Pinehurst Country Club and the Fair Barn, Cotton Cottage is a gem featuring beautiful and original woodwork, built-ins and fireplaces. 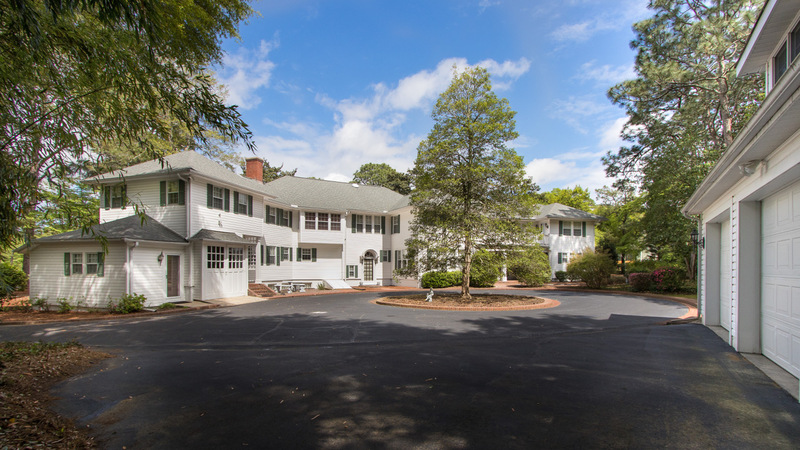 Large graceful common rooms and outdoor areas are perfect for large gatherings and entertaining. This stunning two-story home has over 4,500 sq. ft. of indoor living space as well as a full basement, maid’s apartment, separate chauffer’s living quarters, and new 3-car garage. 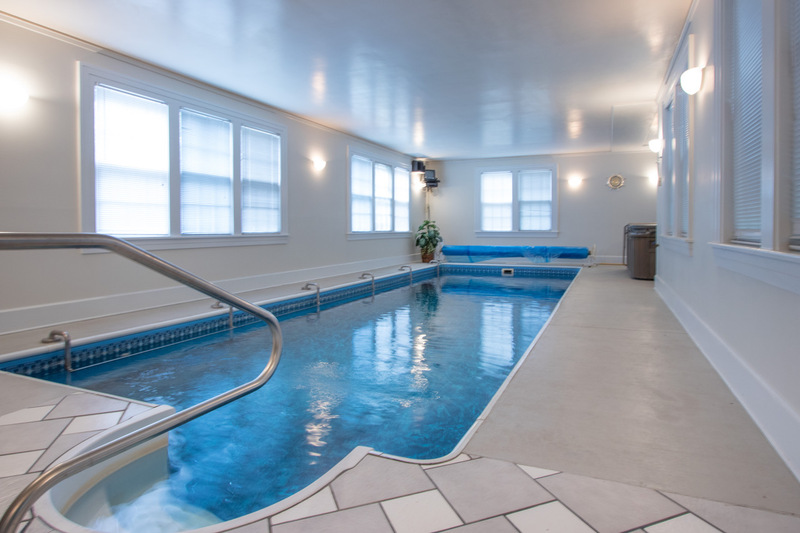 Two-story wing with master suite and indoor pool added in 1997. Lovingly maintained by current owner, Cotton Cottage is a grand and welcoming home. Being offered at $1,375.000. Call Lin today for a private tour.